Speaking of Travel® - Michele Zehr Travels Against The Cultural Grain! Michele Zehr Travels Against The Cultural Grain! 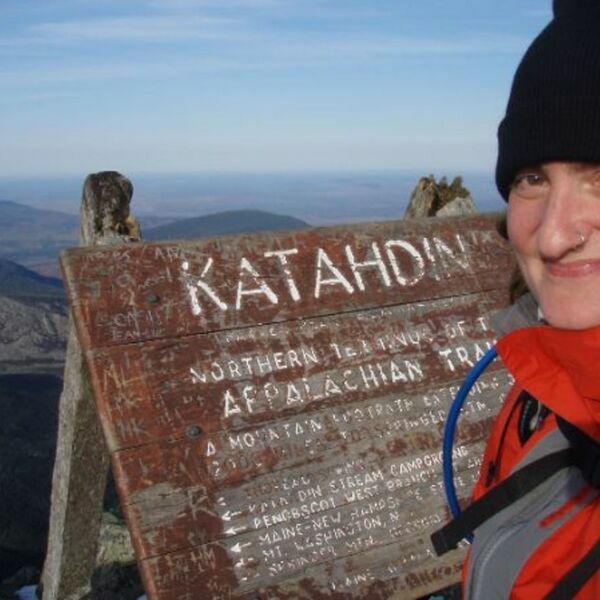 Description: Michele Zehr had a vision that came to her as she was completing her hike of the entire Appalachian Trail. She is a veteran, an adventurer and the visionary behind We2. Michele empowers women and always pursues those things that speak to her heart, despite hearing time and time again that she "should" consider something else. She also formed a non-profit, the Center for Earth-Based Healing, offering trauma-informed ecotherapy programs for survivors of sexual and domestic violence. In other words... She ROCKS!! Michele Zehr had a vision that came to her as she was completing her hike of the entire Appalachian Trail. She is a veteran, an adventurer and the visionary behind We2. Michele empowers women and always pursues those things that speak to her heart, despite hearing time and time again that she "should" consider something else. She also formed a non-profit, the Center for Earth-Based Healing, offering trauma-informed ecotherapy programs for survivors of sexual and domestic violence. In other words... She ROCKS! !